I really wasn't sure what to expect with this book. I really enjoyed Regina's earlier books but lately they all seem to blend together. The silliness is a bit over the top for me and the romance with this particular book is not my favorite and didn't really capture my attention. There are some funny moments and a few great lines but overall this was a difficult book for me to get into and finish. 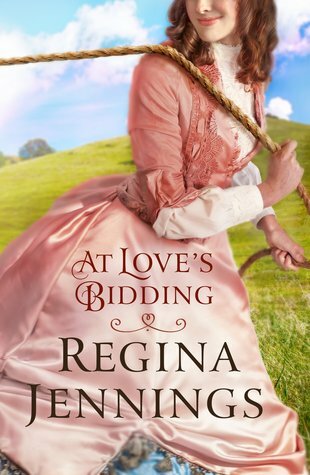 If you enjoy Jennings' books I'm sure you will like this one, it just wasn't for me.